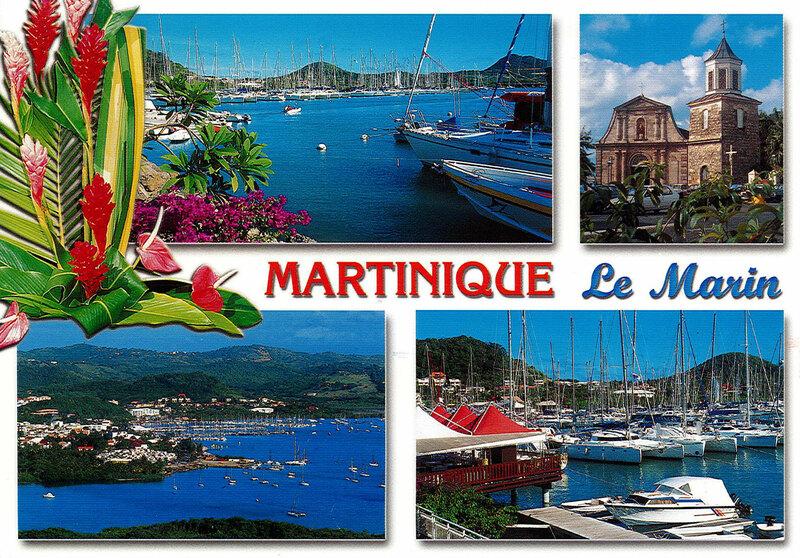 … actually from Le Marin on the island of Martinique. One of our customers sent a big compliment to the Weatherdock team and of course our products in this way – “great service, great equipment!”. The trip started in Italy and went via Barbados and Cuba to Trinidad – “always good, safe & easy thanks to AIS”. That makes us happy. It is very exciting for us to see where our customers are traveling around. Many Thanks for the Postcard!